Promoting healthy and welcoming school environments! 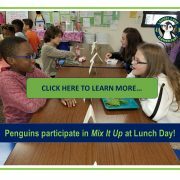 https://wjccschools.org/ll/wp-content/uploads/sites/12/2017/10/Presentation1.jpg 720 1280 Karen Swann http://wjccschools.org/rb/wp-content/uploads/sites/12/2014/05/logo.png Karen Swann2017-10-31 20:25:592017-10-31 20:32:56Promoting healthy and welcoming school environments! 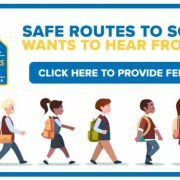 Safe Routes to School Wants to Hear from You! 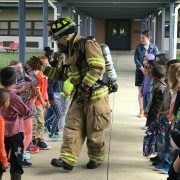 https://wjccschools.org/ll/wp-content/uploads/sites/12/2017/10/safe-routes-want-to-hear-from-you.jpg 381 709 Karen Swann http://wjccschools.org/rb/wp-content/uploads/sites/12/2014/05/logo.png Karen Swann2017-10-31 17:39:282017-10-31 17:39:28Safe Routes to School Wants to Hear from You! Each Virginia school was given to opportunity from the VDOE to receive Virginia grown apples for all of their students. 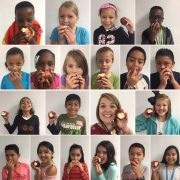 Laurel Lane students participated in The CRUNCH Heard ‘Round the Commonwealth and bit into their Virginia apples at 10:00am! Yum!